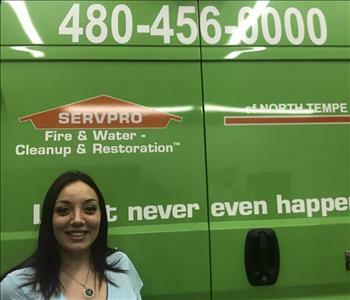 SERVPRO of North Tempe is always looking for new team members to join our organization. We pride ourselves in being an excellent place to work, with many advancement opportunities. If you have questions about different positions we have to offer, please contact our office at anytime by calling (480) 456-0000. SERVPRO has an incredible training and development program to help you advance your career. Many owners have even started as a production technician and worked their way into ownership. 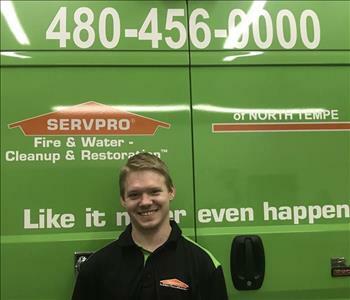 SERVPRO of North Tempe specializes is making sure each team member receives the training and guidance to be successful with their career. 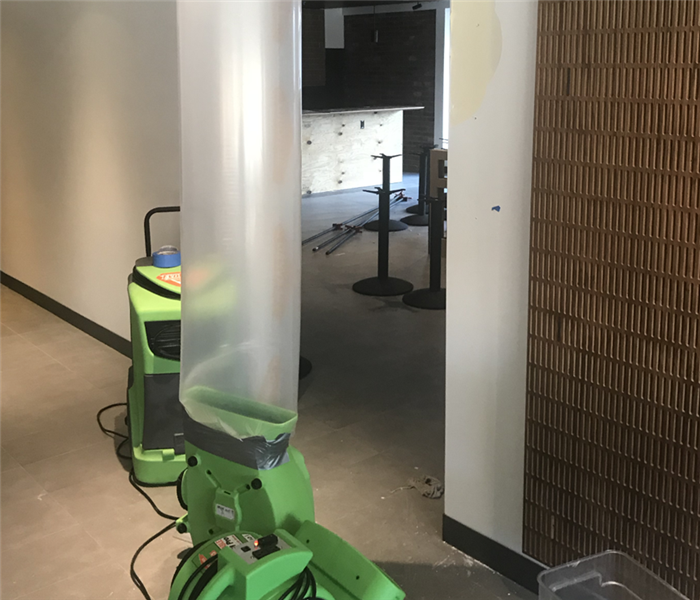 Below are the current careers SERVPRO of North Tempe has available at this time. If you would like to apply to any of the open positions, please send your resume to medgar@servpronorthtempe.com.